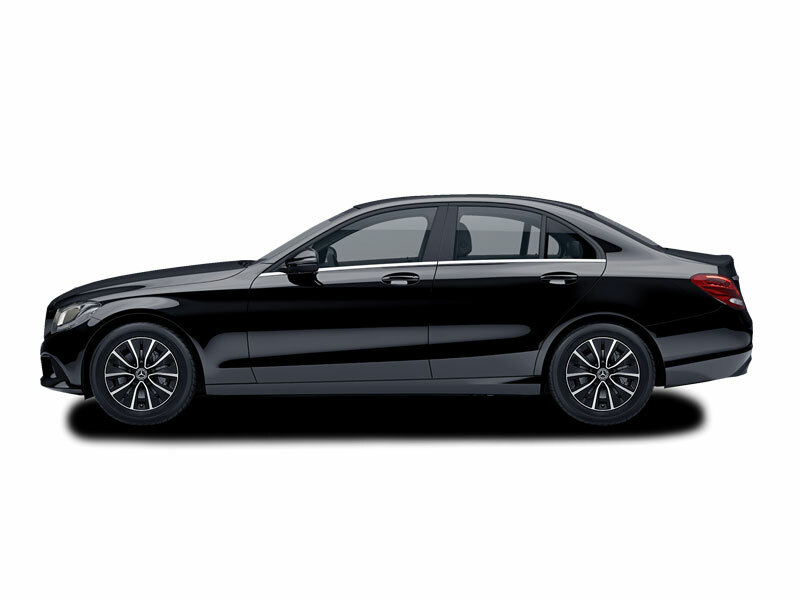 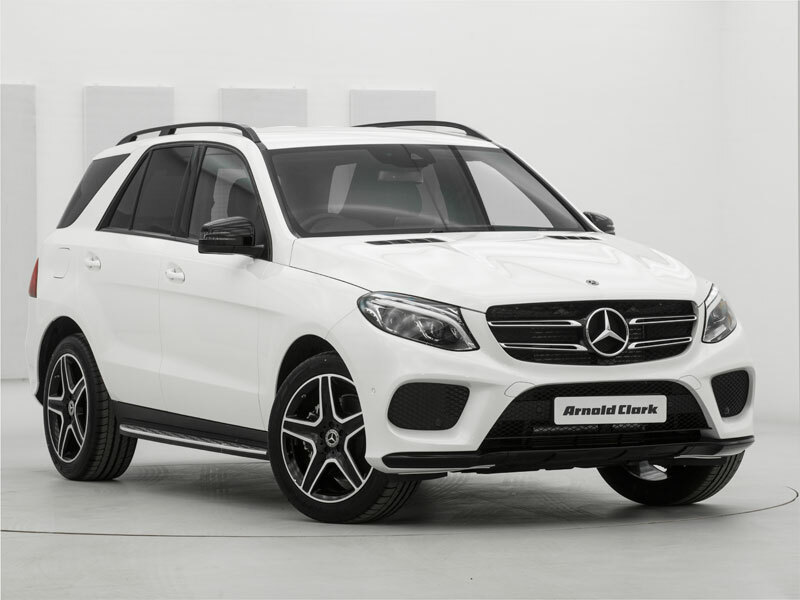 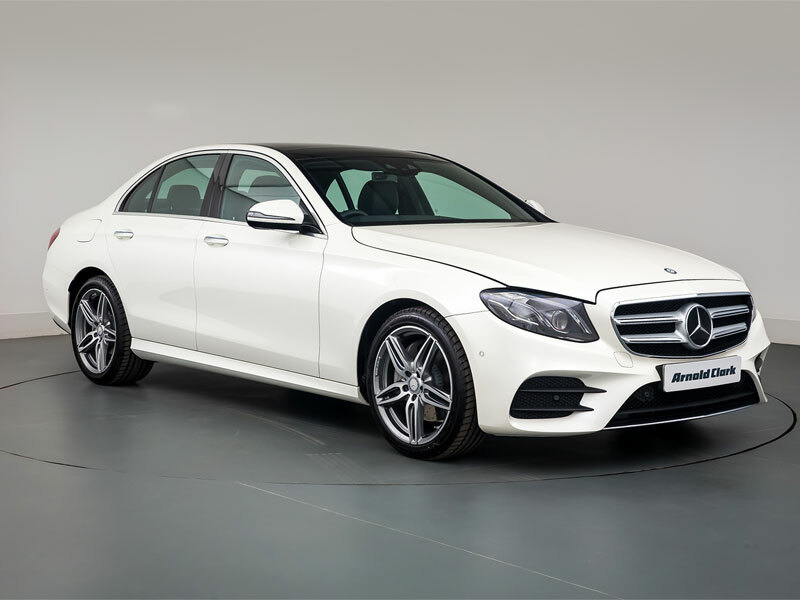 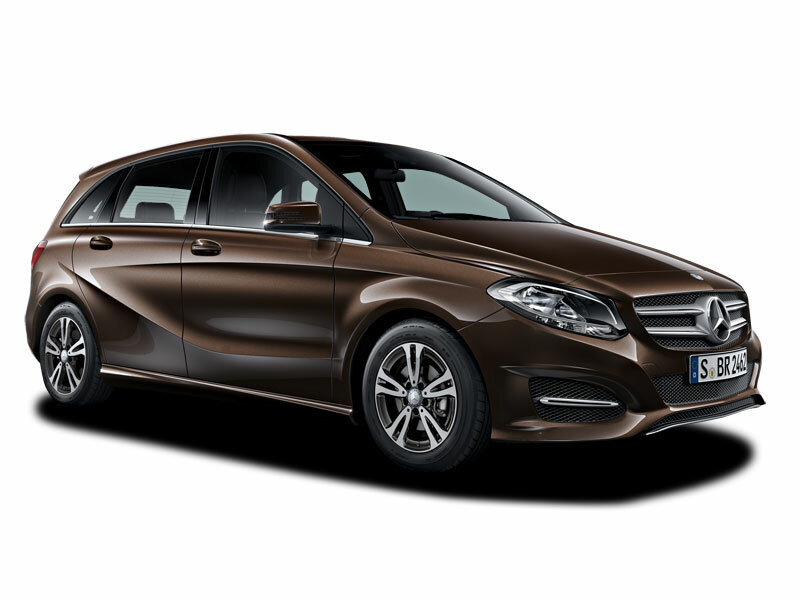 Incredible deals on the Mercedes-Benz range. 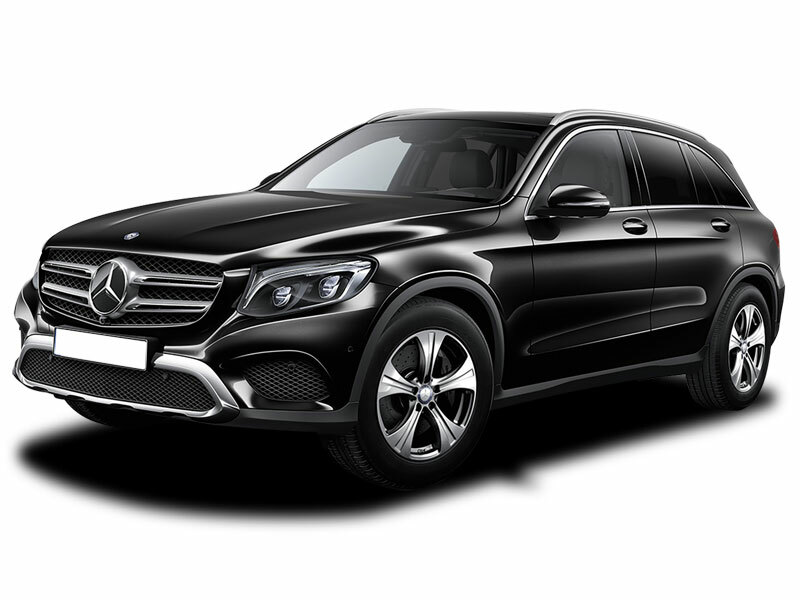 Looking for a payment plan that suits you? 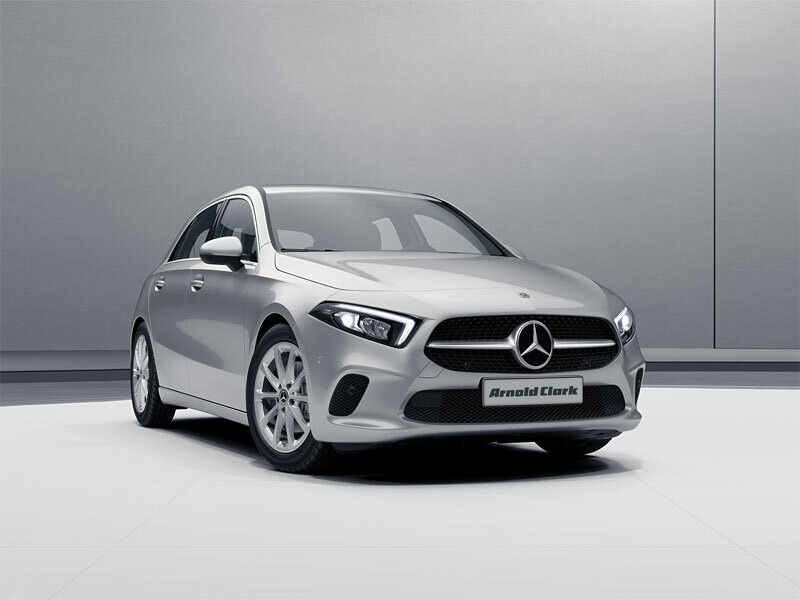 At our branches throughout Scotland, you can find a Mercedes-Benz finance deal that fits your budget.